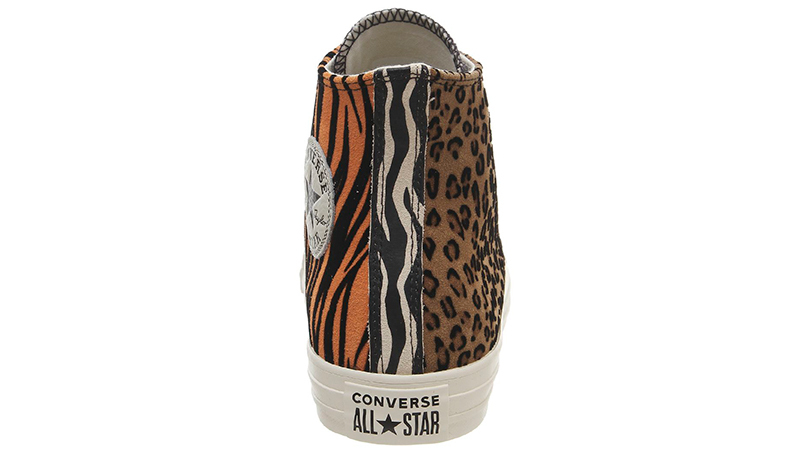 Animal print is well and truly here to stay and has just arrived in the form of the Converse All Star Hi Animal Pack Brown Orange. 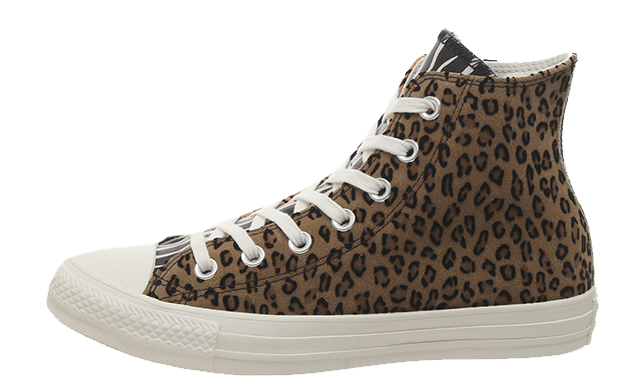 This cool silhouette comes with a mix of tiger, cheetah, and zebra, creating the ultimate unique Converse silhouette. 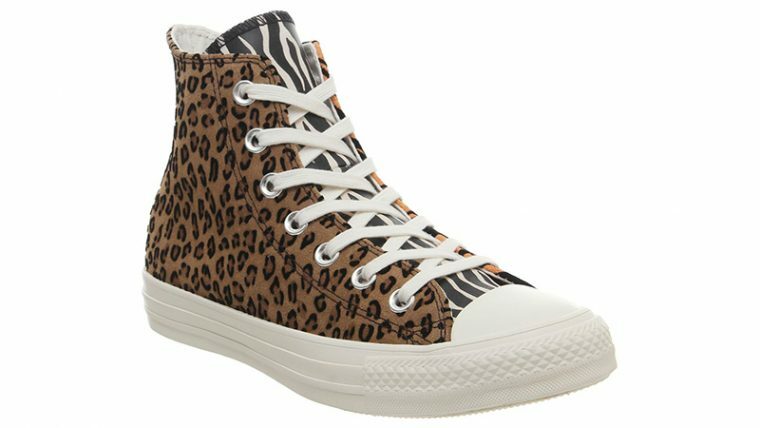 Showing off cheetah on the outer wall, tiger on the inner wall along with the All Star tag, zebra print then takes over the tongue and heel of the shoe. Below foot is the classic off white midsole that comes up over the toe for that iconic look. The Converse All Star Hi Animal Pack Brown Orange also comes with tonal laces, a canvas upper for breathability and all of the classic styling. The Converse All Star Hi Animal Pack Brown Orange is available right now via the retailers listed on this page, so if you’ve been dying to get some animal print in your rotation, head to the links today!